There’s no doubt you’ve realized that the Bible is a book, but have you ever thought about what that means? 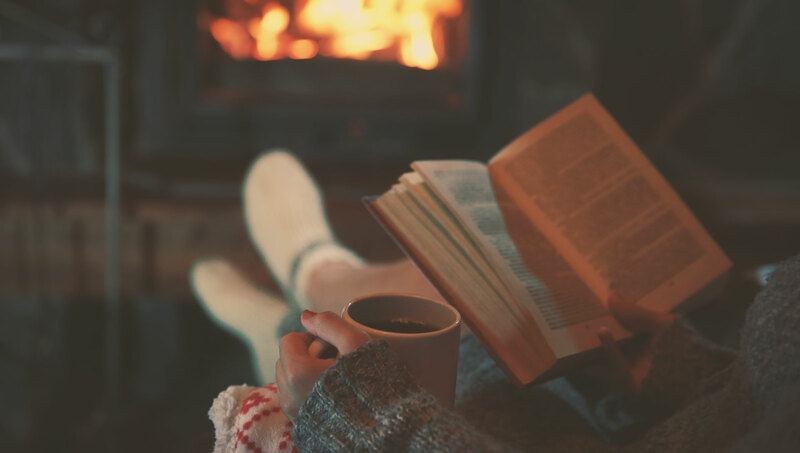 If you took a literature class is high school or college, you may remember that there’s a lot more to studying books than simply reading them. There’s a storyline, plot, characters, themes, motifs, genre and literary devices. Sometimes, the author’s intentions are easy to understand. And sometimes, the author’s intentions lie deep beneath the surface. Just like reading Shakespeare or Nathaniel Hawthorne, if we hope to understand the Bible, we have to understand how and why it was written. But what will you gain by approaching the Bible as literature? First, you will be able to see the Bible as a metanarrative (a fancy word that means “one big story”). It’s incredibly neat to see patterns throughout not only books of the Bible, but the Bible itself. Secondly, you will be able to better understand and apply some of the more confusing books of the Bible—like Ecclesiastes. There are so many different ways to study the Bible, and it can be hard to know which resources will give you the information you want. Some study Bibles and commentaries are more vague, providing you with an array of different types of information. 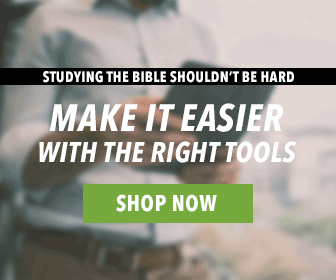 But recently we were able to add the ESV Literary Study Bible to our store—and it is the perfect resource for solving this problem. Before you start reading Ecclesiastes, it’s probably good to get some background. The ESV Literary Study Bible loads their introduction notes with helpful information to get you ready. It covers the basics (such as format, patterns, rhetoric, and genres), but it also gives you a heads-up on some inferred literary intentions and theological themes. Now, we’ll look at two examples of how this resource teaches you to read the Bible as literature and apply it to your life. Under this heading, you’ll find information on Ecclesiastes 2:1-11. In this passage, Solomon is telling his listeners about all the items he acquired in his search for pleasure. Because of his wealth, he was able to have anything he desired and yet, in the end, it was useless to him. The poem illustrates the haunting and cumulative effect of Hebrew poetry: by the time we finish the poem, we are emotionally convinced that there is, indeed, a time for everything. In terms of the rhythm of the book of Ecclesiastes, the poem is positive in mood: within the given that we cannot control the events of life, the poem (a) implies that life is as much good as bad, (b) embodies a spirit of calm resignation rather than protest in regard to the time-bound nature of human life, (c) affirms an order to human life, and (d) asserts the positive theme of timeliness (if we cannot control time, we can plug into its flow). If you’re using these notes and you come across a term you don’t know—that’s okay! Many of the literary devices are hyperlinked to a glossary. Also, all of the verses are hyperlinked for easy study. Want to starting reading books of the Bible as literature? Check out the ESV Literary Study Bible.